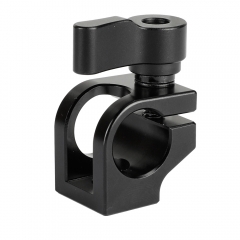 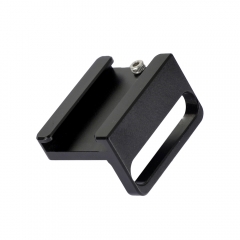 • The CAMVATE Super Clamp can be secured to flat or round surfaces up to 41mm wide and allows you to attach up to 1.5KG of accessories. 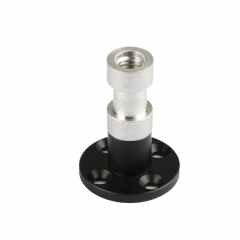 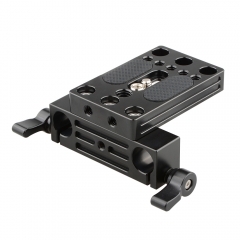 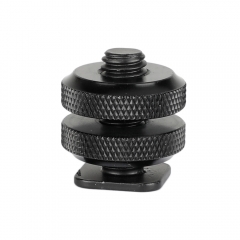 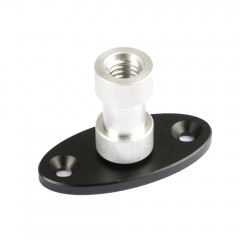 It comes with a 1/4"-20 and a 3/8"-16 threaded hole for accessories. 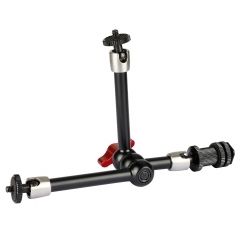 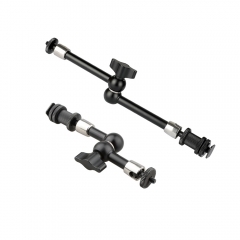 You can mount various accessories (mini ball head, articulating arm, etc) to many objects around your set, such as to poles or tables. 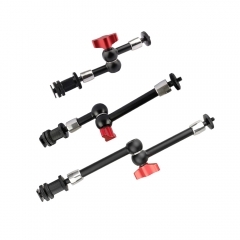 • It specifically comes with an exquisite T-handle that you could hold comfortably for effortless lock or release, and the ratchet lever is designed for smooth rotation and saving effort.